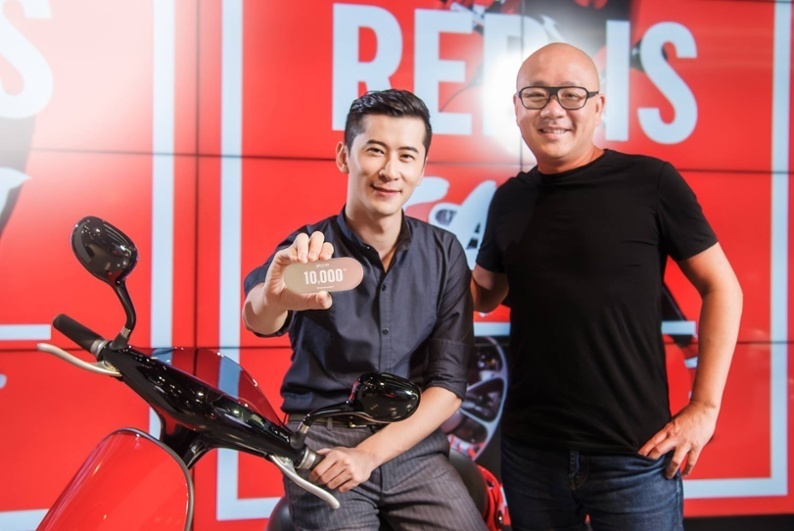 Meet the trend strategist behind the colors of the Gogoro Smartscooter. 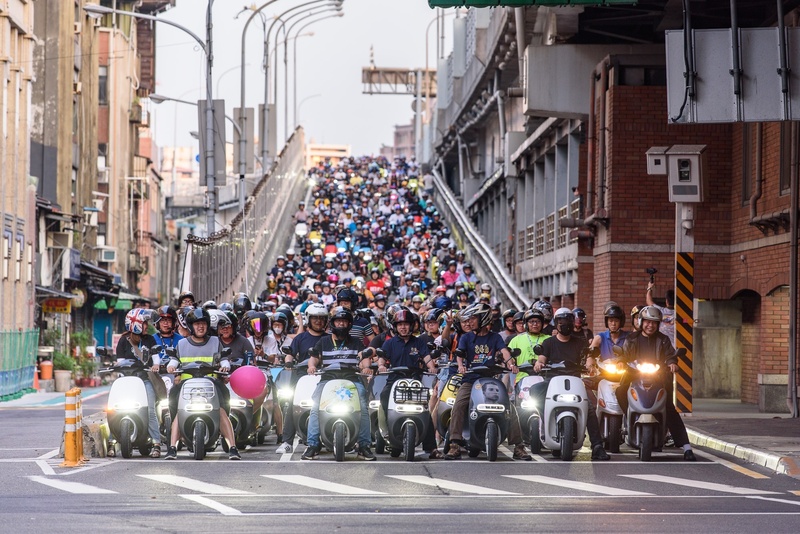 Over 500 Gogoro Smartscooters organize a quiet ride across the Taipei Bridge, creating a zero-emissions Scooter Waterfall. 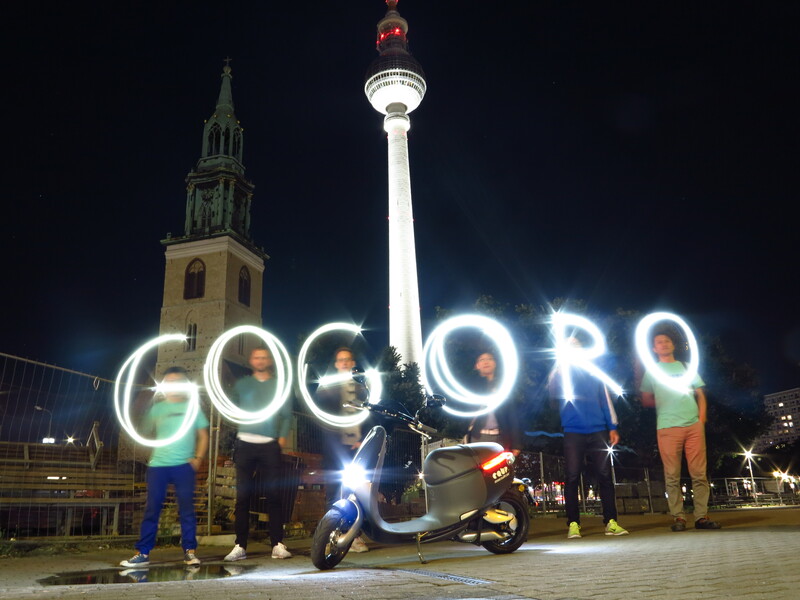 Thousands of Gogoro owners are sharing their stories with the world. Bosch subsidiary, Coup, has taken off in Berlin. 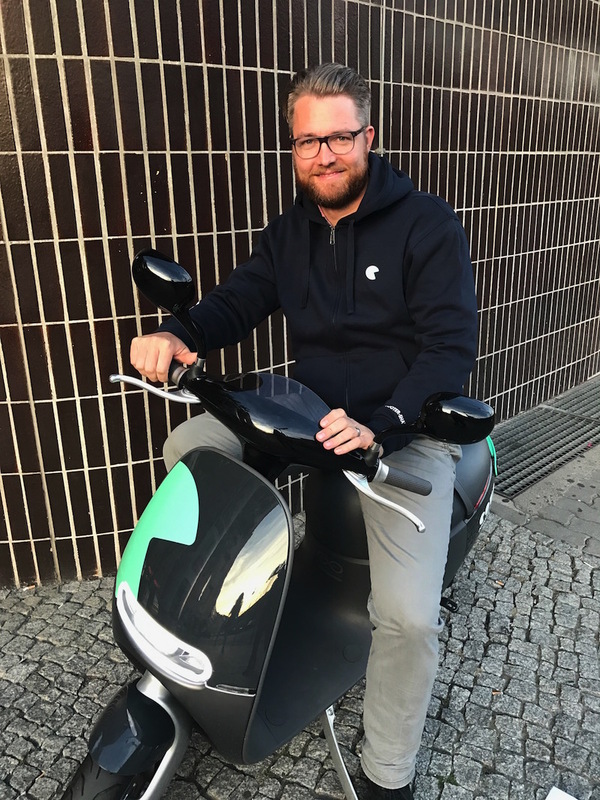 We spoke with Coup’s General Manager, Urs Rahne about the new Smartscooter sharing service. How Smartscooters have changed the landscape in the past year. 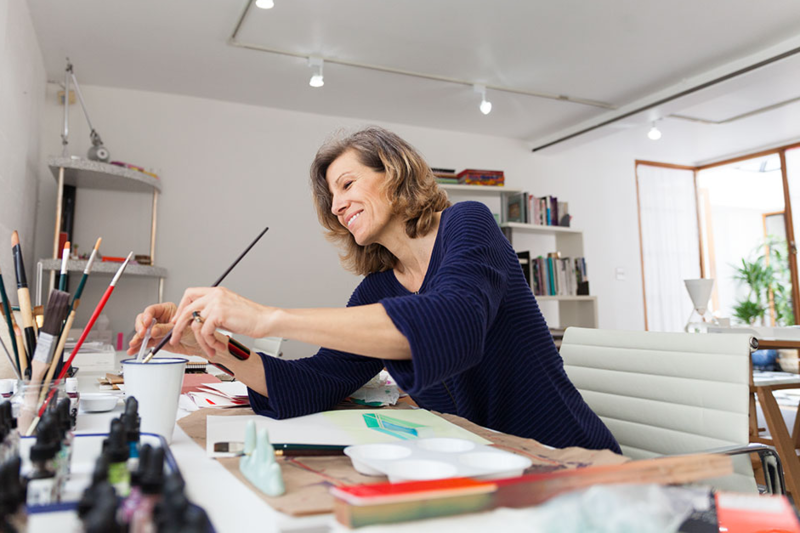 From the perspective of one of the first and one of the latest owners. Have you caught a Smartscooter in Berlin? We're seeing lots of Smartscooters on the streets of Berlin - have you been able to catch a glimpse, or better yet, ride one? Yesterday we released the Seat Extender, creating a frenzy of orders and selling out in minutes. 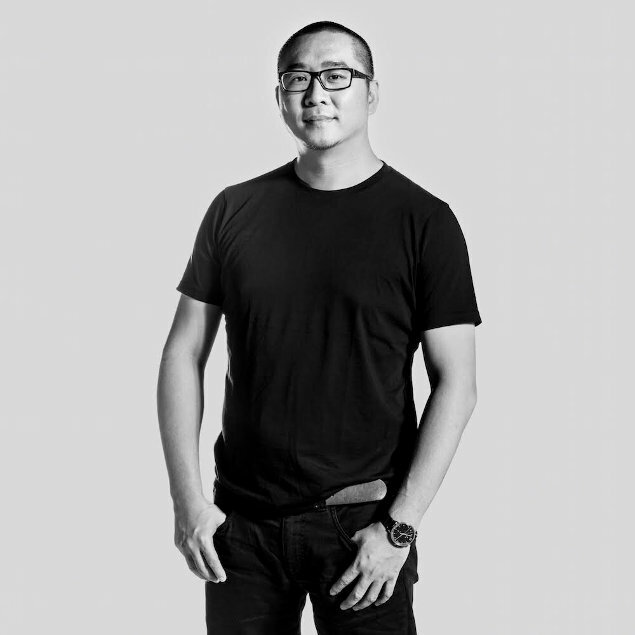 Chief Design Director Walter Wang walks us through the design. 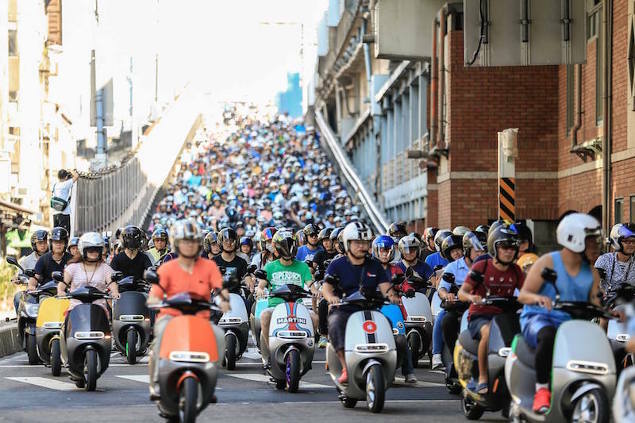 Over 300 Smartscooters took to the Taipei Bridge, showing that it is possible for a crowded, polluted place to become quiet and clean. Is this what the future looks like?